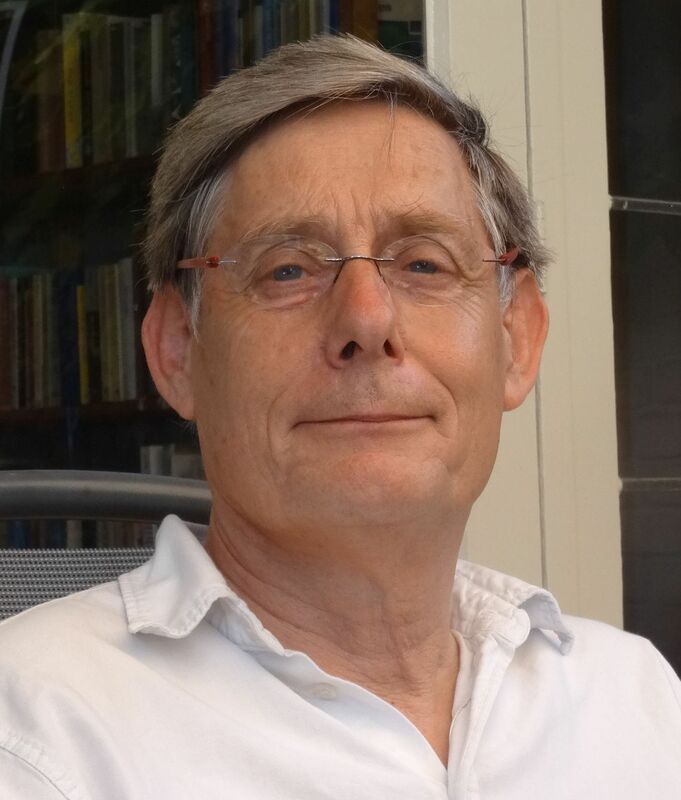 Erik Jan Zürcher is Professor of Turkish Studies at the University of Leiden. 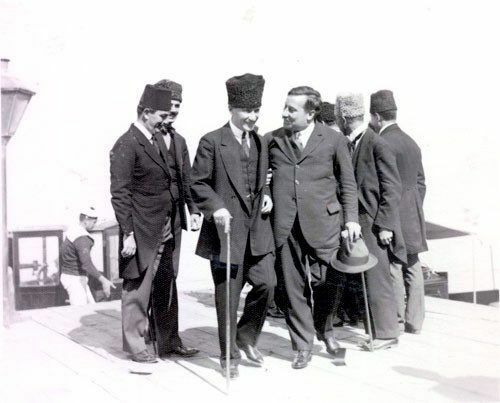 He has published widely on the period of transition from the Ottoman Empire to the Republic of Turkey from the point of view of social, economic, and political history. Professor Zürcher is also a member of the Royal Netherlands Academy of Arts and Sciences. Georgeon, François (1995): Des Ottomans aux Turcs. 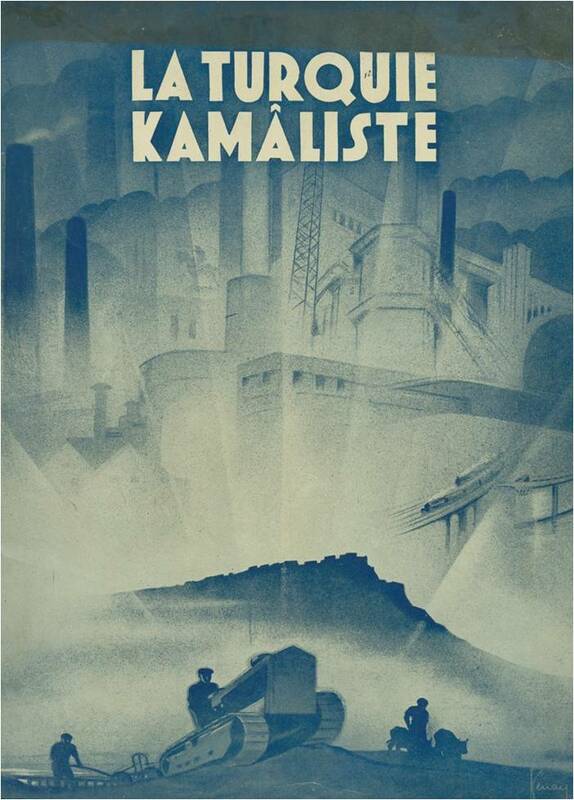 Naissance d’une nation. Istanbul: Éd. Isis. Gingeras, Ryan (2016): The fall of the Sultanate. The Great War and the end of the Ottoman Empire 1908-1922. Oxford: Oxford University Press. Zürcher, Erik Jan (1984): The Unionist factor. 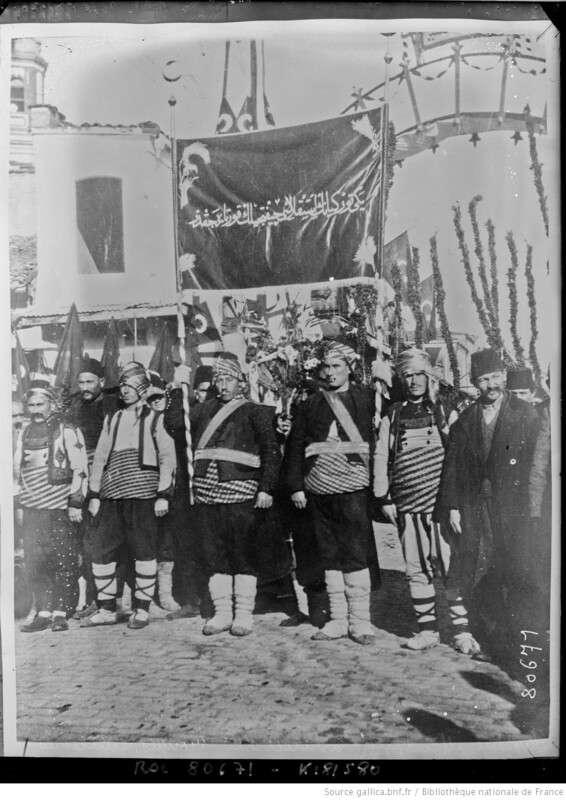 The rôle of the Committee of Union and Progress in the Turkish National Movement, 1905 – 1926. Leiden: Brill. Zürcher, Erik Jan (2003): The Young Turks – Children of the borderlands? In International Journal of Turkish Studies 9 (1-2), pp. 275–286. Zürcher, Erik Jan (2010): The Young Turk legacy and nation building. From the Ottoman Empire to Atatürk’s Turkey. London: I.B. Tauris. Zürcher, Erik Jan (2017): Turkey. A modern history. Fourth edition, new paperback edition. London, New York: I. B. Tauris.